SEOUL, March 21 (Korea Bizwire) – GM Korea Co., the South Korean unit of General Motors Co., on Wednesday offered a revised wage package to its workers that was not well-received by the union. 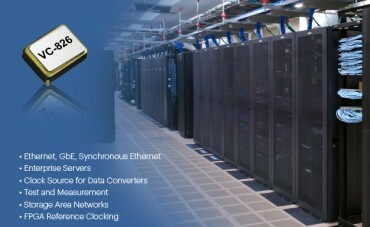 “The company’s revised offers are not worthy of comment. 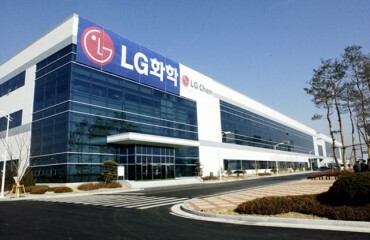 We outlined our demands to the company yesterday, but management didn’t even mention our request, and today, they just gave a revised wage offer,” union spokesman Dang Sung-geun said over the phone. After announcing its plan last month to shut one of its four car assembly plants in South Korea by May due to low productivity, GM has said it can inject fresh capital into GM Korea if the loss-making Korean unit accepts a wage freeze and no bonuses. 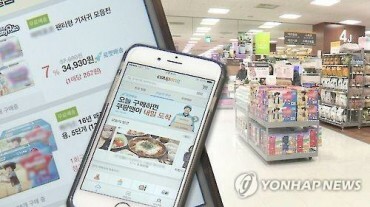 It said the company will move to suspend some work benefits, such as school tuition for employees’ children and free lunches. 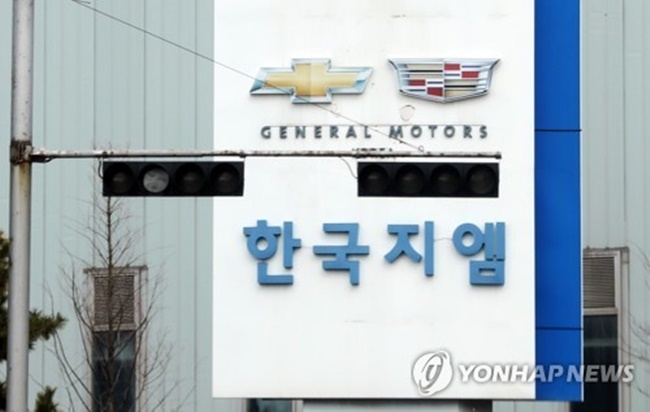 Last week, however, the 13,000-member union said they can accept the wage freeze and no bonuses, but the concessions will be based on conditions that GM cancels its “unilateral” plan to shut the Gunsan plant, provides 30 million won (US$28,000) worth of GM Korea stocks per employee after the U.S. parent firm’s debt-to-equity conversion, an extension of the retirement age to 65 from 60 and no job cuts for the next 10 years. In the revised offer, the company said it will continue to provide commuter buses and free lunches to assembly line workers and won’t adopt the planned limit on the number of children subject to school tuition to two. “The company and the union are likely to meet to discuss wage issues next week,” the spokesman said. In its global restructuring efforts, GM announced the plant shutdown plan in Korea last month and asked the state-run Korea Development Bank (KDB) to extend a helping hand to its carmaking unit. The KDB is the second-biggest shareholder in GM Korea with a stake of 17 percent, with GM and SAIC Motor Corp. controlling 77 percent and 6 percent, respectively. If Seoul offers financial support, GM said it will convert into equity all of the outstanding US$2.7 billion debt held by the U.S. carmaker, fund its portion of a planned $2.8 billion investment in products and facilities, and allocate two new vehicles to its Korean plants. PricewaterhouseCoopers is currently conducting due diligence on GM’s Korean operations on behalf of the KDB, with an aim to complete the review by the end of April. Meanwhile, the KDB said it can provide short-term loans to GM Korea as the company would face a “cash crisis” during the first quarter.